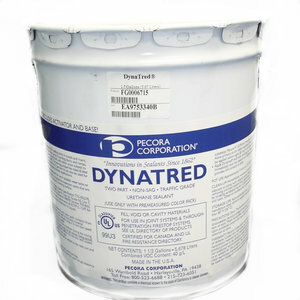 Pecora 890FTS and Pecora 890FTS-TXTR are field tintable, neutral-curing silicones. 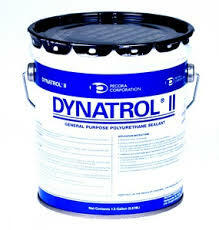 Proven strong adhesion to all base and top coats. Pecora 890FTS and Pecora 890FTS-TXTRF are used for sealing expansion and control joints in precast concrete panels, architectural and natural stone, masonry, steel, metal curtain walls, sealing of door and window perimeters, Exterior Insulation Finish systems (EIFS), fluoropolymer and powder coated aluminum, wood, vinyl and many plastics, generally without need for a primer. Where the vesatility of field tinting through the use of our universal color packs as well as the option of smooth or a textured, grout-like formula is needed. New or remedial construction.